US 50 to SR 48 to Lexington Dr. to street. One owner custom built with pride. 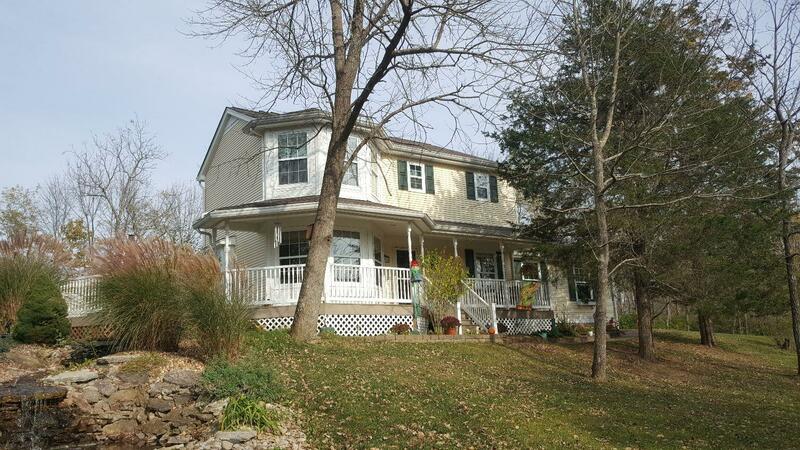 Large expansive wrap around deck, 4 season sun room, private country setting, yet minutes to shopping. Maintenance free exterior and decking for worry free ownership. NOTE: This property was sold on 1/18/2017 and is no longer available. The details listed below are believed accurate to the date of the sale and are subject to change.